Tired of Bali and want to discover other beaches in Indonesia? LOMBOK- an island next to Bali should be your next beach destination! Just look at how all Pink N’ Proper #PNPxGIRLS enjoying themselves in their bikinis, swimwear and beachwear for their beach holiday in this land of paradise! In this blog post, we have gathered up the top 8 best things to do in Lombok! If you are looking for reasons to travel to this beautiful island, here are some inspirations! 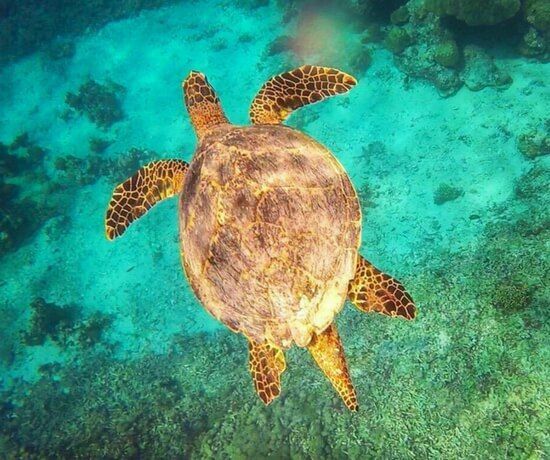 Reason #1: Snorkelling with sea turtles! What’s better than getting to snorkel with the big boys! The crystal- clear waters of these paradisiacal islands, where turtle- watching is the star attraction, are the guarantee of exceptional snorkeling experiences. 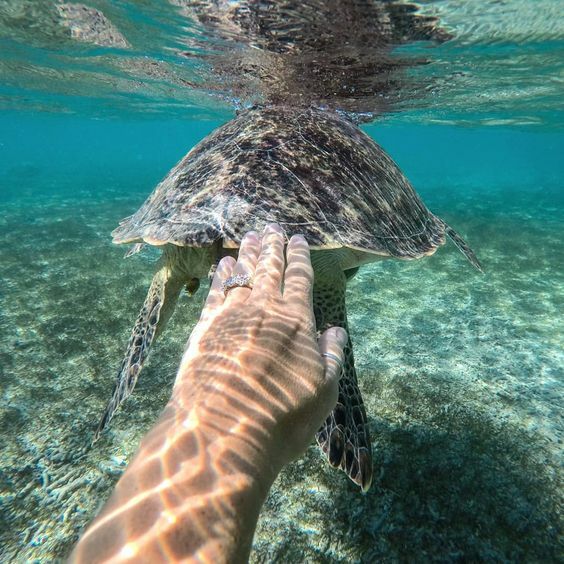 Snorkeling with sea turtles will definitely be the highlight of your time at Gili Trawangan! A drive up from Kuta about an hour and a half, although there’s not a lot else to do in the area, they are surely worth adding to your things to do in Lombok list! The falls are pretty stunning( note: instagrammable!) and it will definitely be worth the visit! If you love adventures, Mount Rinjani is A MUST on your things to do in Lombok! Hire a local trekking guide,and begin on your 3- day expedition. Since you are already at the North, don’t miss out the two other hotspots you need to visit, Tiu Kelep Waterfall & Sendang Gile Waterfall and Bukit Selong Rice Field Viewpoint. Gili Islands – which should be top of everybody’s things to do in Lombok list! Down time in a resort! After spending a lot of time in the water at Gili’s, or maybe partying, depending on what kind of traveller you are, make a stop in Senggigi for a couple of nights to complete your Lombok itinerary! These beautifully carved Underwater Statues are also known as one of the most popular spots on the Gili Terawangan snorkeling tour and possibly the chilliest. Located just off the shore of Gili Meno, these 48 life size human sculptures are formed in a circle and are a big photo spot for visitors. The artwork named Nest, was commissioned by BASK and produced by the world-renowned underwater sculptor Jason deCaires Taylor. Time to invest on a GoPro, ay? Home to one of the most unusual and extraordinary coastal landforms seen. With the low tides, it also makes a beautiful place to chill. So if you’re planning to visit make sure to check the tides before heading there! A MUST checkout cafes in Kuta out of all. Kenza Cafe, and their sister eatery El Bazar, serve up some of the best food on the island. Whether you’re looking to replenish yourself with smoothie bowls or sit back and relax in the evenings, these two are not-to-be missed cafe spot! #PNPxGirlsTalk: The Ultimate Waxing Guide to a Hair-Less Bikini Body! #PNPTAKESYOUTO: 8 Amazing Travel Places to Visit when in Vietnam! #PNPTAKESYOUTO: 8 Amazing Vacation Getaways in Malaysia - Jom Cuti-Cuti Malaysia!